People need windows in their houses, right? But we all know that selling windows to homeowners is not as straightforward as it may sound. For window professionals, selling can become complicated. It takes years of experience and competence to meet the needs and expectations of customers. And as times change, customers change. Their knowledge and expectations are evolving. If you’d asked us five years ago if we’d have a chat box on our website, we probably would have not been able to imagine it. Today, customers who are researching their home improvement projects expect top-of-the-line information, resources, and salespeople to help them make the decisions for a big purchase. It’s more important now than ever before to stand out and distinguish yourself from the competition. Show potential customers what you have to offer by refining your sales skill, demonstrating how you can offer value, and providing customers with the information and options they need to make a purchase decision. The first step to excelling is to learn what not to do. Read on to learn more about how to avoid common sales mistakes for window professionals. As a window professional, you need to know how to position your windows to fit a potential customer’s needs. If you aren’t listening to what they need and what they’re looking for, then you won’t know how to make suggestions. Every customer’s problems and desires will be different, from the size of the windows they are purchasing to the custom design options they’ll want to choose from. 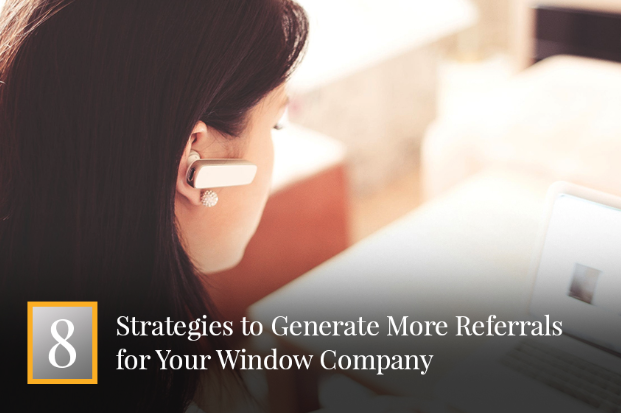 As you listen to your potential customers, you’re building a working relationship and getting information on what they are looking for in their new windows. You’ll then be able to use that information to advise clients on which types of windows you carry that they may be interested in. But you’ll only know how to do that if you pause to listen instead of dominating the conversation. When selling windows, it’s important to ask the client the appropriate number of questions while gauging how you can add value to their home. You need to pinpoint their needs and wants by asking questions. Additionally, asking questions demonstrates that you’re knowledgeable about the product and that you are there to help the customer find a solution to their problem. Don’t go to the other extreme and bombard a potential customer with too many questions. Strike the right balance between not asking enough questions and asking too many questions as you guide them through the sales conversation. This one sounds pretty self-explanatory, but in order to properly sell windows, you really have to know the product. Otherwise, you will miss the opportunity to suggest which windows to install in specific rooms of the customer’s home. For example, at Sunrise Windows, we offer a wide variety of color combinations, decorative options, window enhancements, frame types, sliders, geometrics, etc. That’s a lot of information to have on hand! 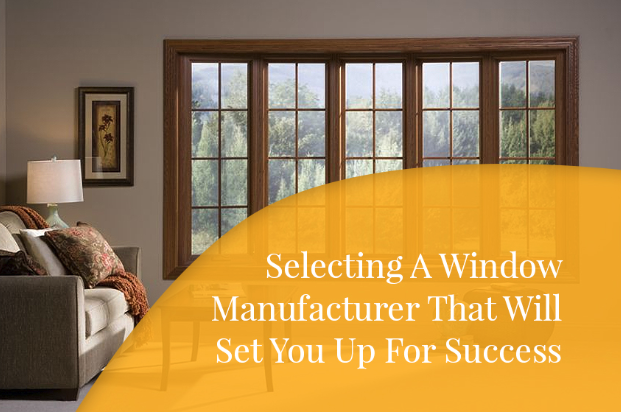 You have to be able to answer customers questions about the windows accurately and confidently. Should they look at double hungs, bay or bow windows, projected frames, etc.? Are they interested in hopper windows for their basement? Do they want to improve the energy efficiency of their home? Which windows will work the best with their space and their budget? If you can’t deliver the best information possible, then potential customers may choose to go with a competitor. Make sure you put your best foot forward and offer them your expertise. Every customer is different and sales pitches are not a one size fits all. Nowadays, customers have more information at their fingertips than ever before. They have hundreds of options and the majority of customers do a lot of research before shopping. A cookie-cutter approach and clichés aren’t going to get you anywhere with informed and empowered consumers. Customize every conversation for the needs and desires of every individual client. Identify their top priorities and show them how your windows are perfect for their home. Find out what they need without using a generic checklist. Are they concerned about choosing the right colors while remodeling their home? Or are they interested in increasing sunlight in their space? Make an effort to personalize the experience. As mentioned previously, customers are researching way before they start shopping for windows. They’re visiting your website, your competitors’ websites, and reading online guides on how to pick out windows for their homes. While customers are researching and looking around, it’s crucial to follow up on leads before they take their business elsewhere. Always follow up with customers looking for windows and window installation. If they visited your website or signed up for your email newsletter, but you haven’t heard from them in a while, then follow up with them. Send a follow-up email to engage them and offer them more information and resources. Call them on the phone to follow up and discuss whether they have made a decision. Offer your expertise and let them know you’re available to answer questions. You may reconnect with a lead and close the sale, but if you don’t follow up, then you’ll never know. Replacing windows or choosing windows for a new home is a big commitment and a big project. One of the biggest sales mistakes for window professionals is not discussing the next steps with a customer before ending the conversation. However, beware of pressuring a customer by bringing up pricing and final details too early. Establish a professional, informative tone and be a helpful resource. That being said – don’t ramble on needlessly. When the time is right, steer the conversation towards the next steps in the window buying stage. Talking about how to move forward can make the difference between closing a sale or losing a sale. Guide the customer through the process, including choosing design options, picking colors, setting up an installation, and how to prepare their home for window installation. In today’s digital world, you have already made your first impression before ever speaking with your customer. They are checking out your windows and your product offerings on your website. If your website isn’t designed to impress and to generate and capture leads, then you are leaving money on the table. Opportunities to speak with potential customers are passing you by. To optimize your website for lead generation and capturing, you need to add content and helpful resources that prompt website visitors to engage with someone on your team. First, make sure your phone number is front and center on the top of your website. Make it easy to find and use call tracking. 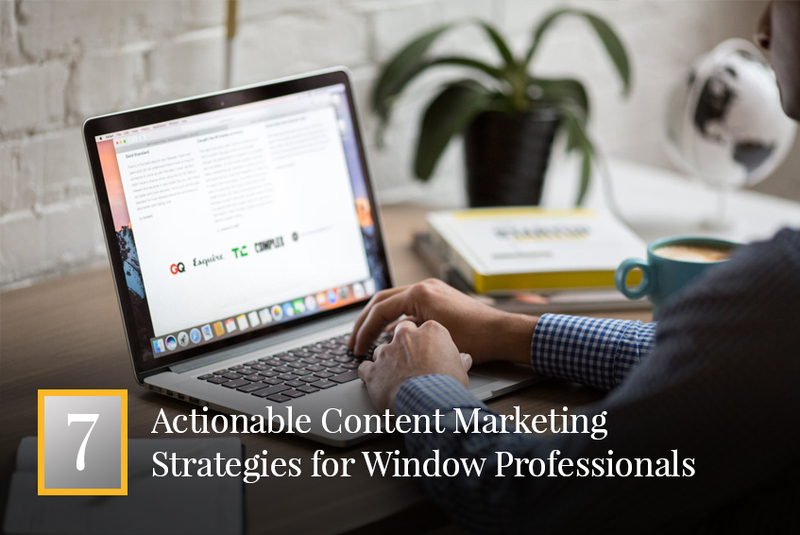 Next, site-wide CTAs (call-to-action) should encourage website visitors to contact you for help with purchasing windows. For example, place the words, “Call us today to speak to a window expert” next to your phone number. CTAs like “Contact us for a free consultation” on your blog or your About Us page will get website visitors’ attention. Be sure to post accessible, helpful resources on your website like a downloadable brochure or a Guide for Choosing Windows PDF. Offer the resource in exchange for the website visitor’s email. Then, you can follow up with them later and ask them how you can help them with their search. Generating and capturing leads will improve website conversions and help you close more sales for your business. This one is true in most industries. Never try to close too early, and never pressure a customer into a sale. If you’re doing your job by asking the right questions, identifying the potential customer’s needs, and demonstrating how your windows will add value to their home, then you shouldn’t need to pressure anyone to close a sale. Your sales skills will do the job for you and customers who need your products will buy. The sales conversation is about building the foundation for a working relationship. Don’t rush things, don’t bring up price too soon, and ease into the next steps of the purchase process later in the conversation. Once you learn and practice how to avoid these common sales mistakes, you’re on your way to improving sales for your window business. It takes years of experience and practice to develop the knowledge and expertise you’ll use throughout the sales process. 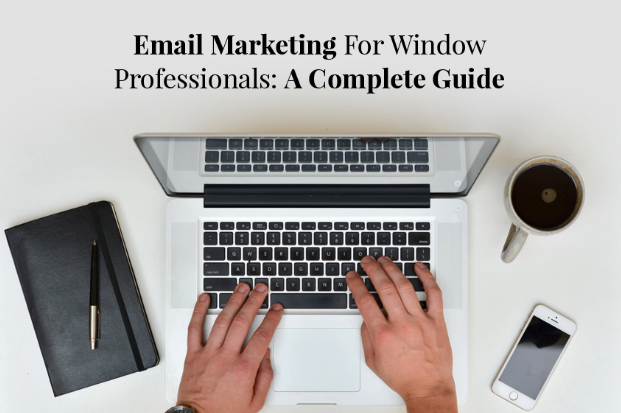 Or, if you’re an experienced window professional, then you may already know some of these tips. In that case, pass these along to your team, so they can improve the sales conversations they are having with potential clients. The more sales you close, the more windows you can help install in people’s home, which they will love for years to come.